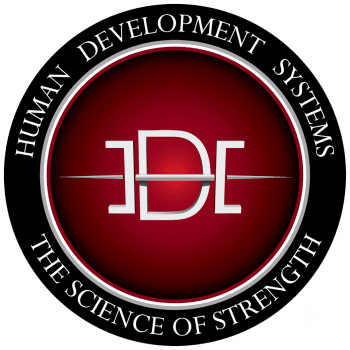 HDS will facilitate workshops for your athletes, coaches and teams. Specializing in Olympic Lifting, Kettlebell Hardstyle methods, Powerlifting, Gymnastics, Endurance,, Sport specific, Nutrition, Goal setting and more. Schedule a workshop in your facility and our team will travel to you.